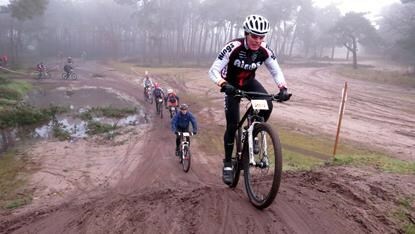 Sport, nature and a healthy dose of adrenaline: all these factors have been incorporated into a mountain bike route, which is set in the woods of the Kempen region. This handy box features 7 different mountain bike routes with a total length of 482 km. Some of these routes can even be combined. Create a route that meets your needs.